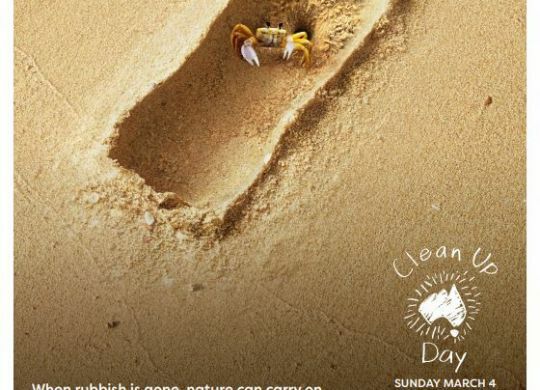 In just a few short weeks it will be March which means Clean Up Australia Day is almost here. 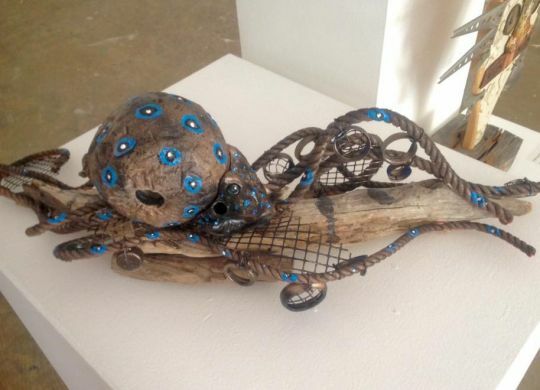 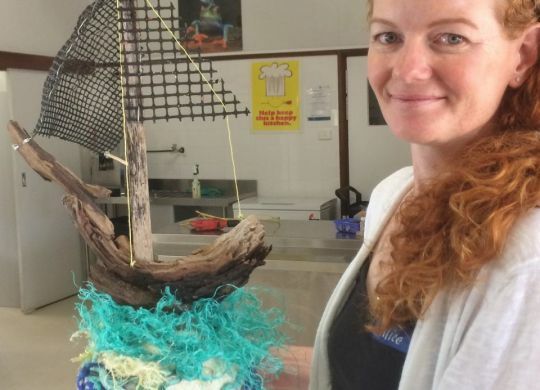 A sea of votes have been counted and the NACC team is excited to announce the highly-anticipated People’s Choice Award winners for the recent Marine Debris Art Exhibition held at the Arts Cultural Development Council (ACDC) gallery in Geraldton. 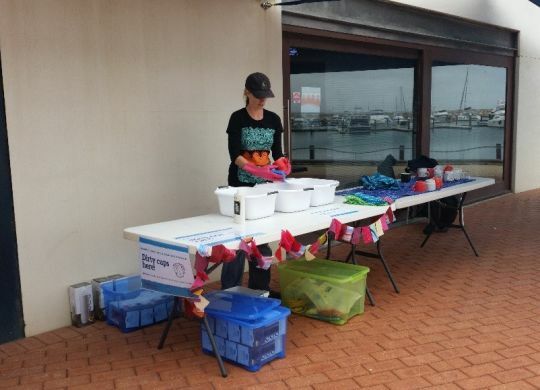 National Recycling Week was celebrated in style this year, with the opening of the Marine Debris Art Exhibition at the Arts Cultural Development Council (ACDC) gallery in Geraldton last Friday. 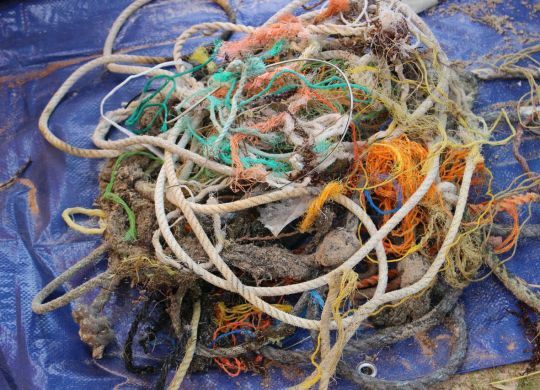 Have you ever thought about recycling more or even starting a compost system? 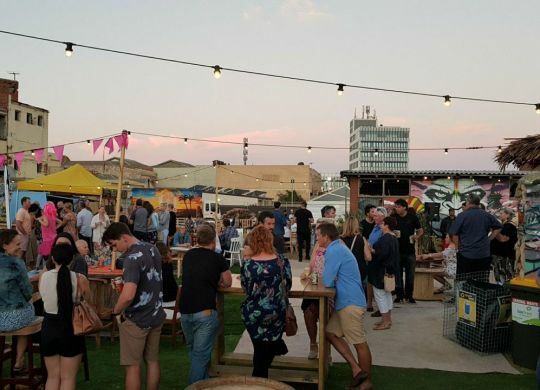 Well this is your chance! 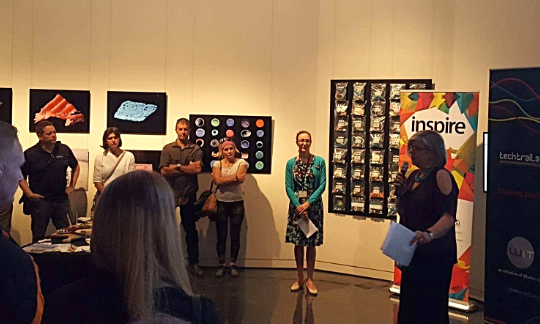 Seize the day and challenge yourself to make one change at home or in the office to reduce the amount of waste you generate. 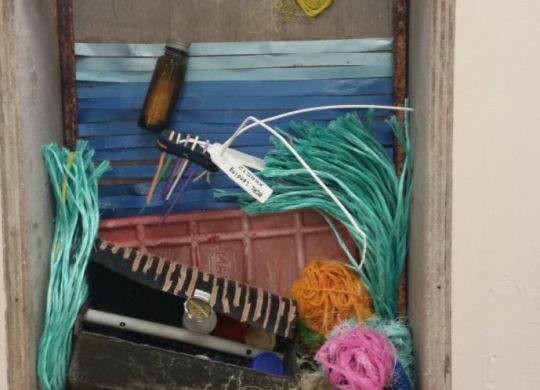 A host of inventive and imaginative masterpieces were created at last weekend’s Marine Debris Art Workshop with participants transforming a pile of old rubbish into unique designs of their own. 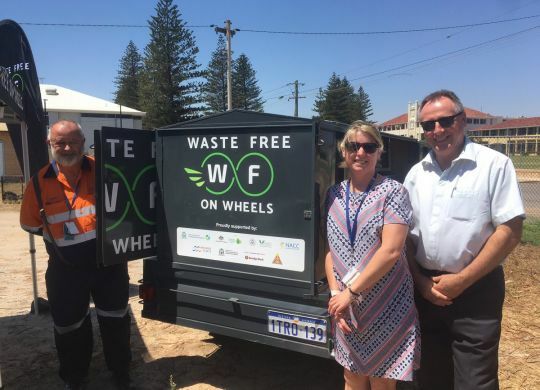 After the weekend we just had, marked by a huge amount of community effort, it is safe to say that Geraldton’s beaches are right now probably the cleanest in Western Australia.